The Maryland Motor Truck Association (MMTA) hosted a wonderful banquet on April 18, 2015 to honor Alex Klemko as the 2015 MMTA Person of the Year. The banquet took place at the B&O Railroad Museum in Baltimore, Maryland, where many members of the trucking industry gathered to celebrate his extensive achievements. Proceeds and contributions from the dinner benefited the Walter and Harriet Thompson Scholarship Fund, which provide support and assistance to individuals entering the trucking industry. Alex Klemko was born in Heidelberg, Germany and traveled to the U.S. in 1950 with his mother, Antonia Klemko. He graduated from Groveton High School and attended the University of Virginia for two years before joining the U.S. Navy. Alex served as a Quartermaster in the Navy for one tour in Vietnam. After serving four years, he worked his way through George Washington University and earned a degree in Business, majoring in Finance and minoring in Transportation. Alex founded Moving Masters in 1980. Moving Masters’ foundation was based on Alex’s commitment and pledge to uphold his promises to customers and employees. Moving Masters took off and became a major contender in the D.C. area, landing a 5,000-person move for the U.S. Census Bureau. 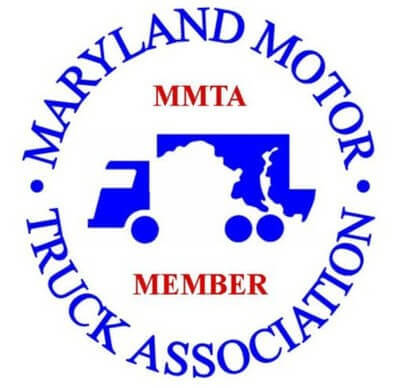 In 1994, Moving Masters joined the Maryland Motor Truck Association. Alex has been very involved with the Association, holding numerous leadership positions. From 2003-2006, he was the Chairman of the MMTA Maryland Movers Conference. Alex was able to increase the Association’s total equity by 45 percent during his tenure as Treasurer from 2011-2014. Alex is currently a Director on the Board of the Association, and was the acting Chairman of the Board from 2008-2009. His dedication and leadership has made him a very influential and well-respected leader for the MMTA.